How accurate is my survey? In January 2017 we conducted a full analysis of our survey solution with the aim of answering comprehensively one simple question: how accurate are our drone surveys? The drone flights totalled approximately 20 minutes. The GCPs gathered data over a period of one hour to maximise accuracy. How were the images captured and processed? The camera was a DJI X5 mounted to the Inspire Pro aircraft. A 25mm Olympus lens was used. The route was calculated and flown using the DJI Ground Station Pro interface. 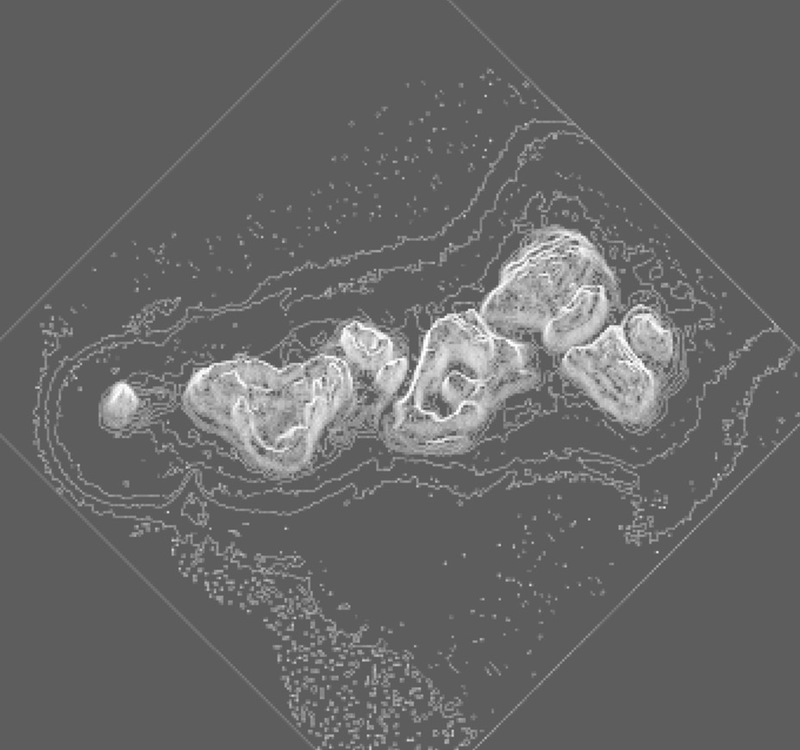 Images were stitched in the cloud using Propeller’s processing model. Orthomosaics were then overlaid with the conventional ground station measurements. The accuracy of the survey was generally impressive. Given that the conventional survey equipment cannot achieve 100% accuracy the test suggests that accuracy of at worst 3-4cm in the X and Y axes, and 5-6cm in the Z axis is achievable. In this test, the conditions were far from optimal (considerable obstruction of line-of-sight to the GPS caused by the trees, and also a lower-than-normal overlap in the acquired imagery). By optimising positions of GCPs and increasing overlap settings we expect to increase accuracy further. Ground Control or no Ground Control? The relative accuracy achieved by the two methods was largely comparable, and without a larger dataset it would be wrong to draw further conclusions from the figures. However, the large discrepancies in absolute GPS values in the survey with no GCPs should be noted, with the whole model generally translated approximately 1m from its actual location. The Propeller AeroPoint solution saves a great deal of labour at the site. They can be set out before the drone is prepared and then just collected after the survey. The uploading of data from the AeroPoints also worked effortlessly. In future, the primary area of evaluation is the degree to which the use of GCPs correct the orthomosaic when the survey covers larger areas. This could not be tested with the present survey area.